In this update, we enabled TagLib, worked on the hardware decoding and several awesome features. The user interface has been updated to match the Windows 10 design, and hundreds of bugs are fixed. 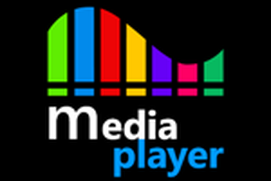 VLC media player is a free and open source cross-platform multimedia player that plays most multimedia files as well as discs, devices, and network streaming protocols. 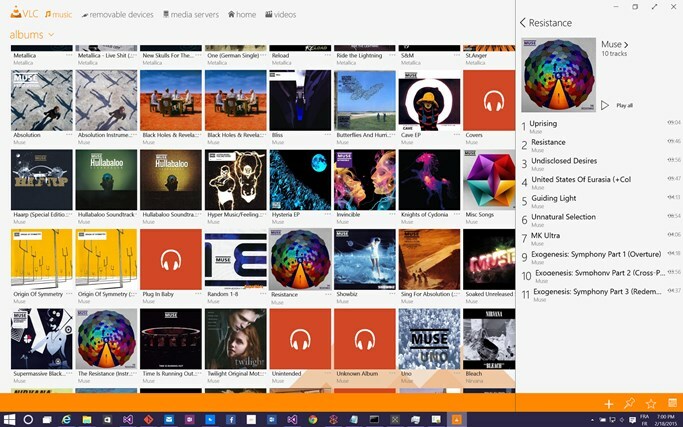 This is a new version of the port of VLC media player to the Windows 8.1 and Windows 10 platforms. It plays both audio and video. 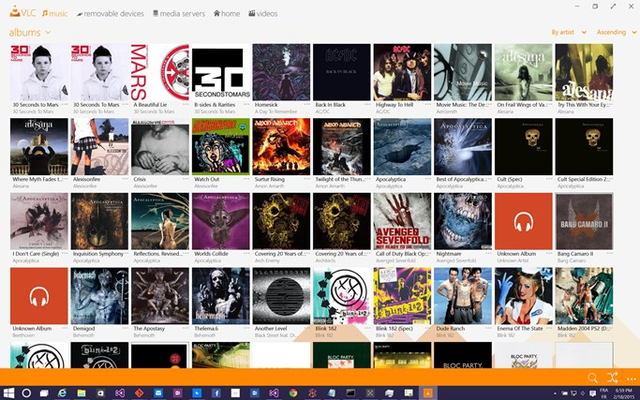 FEATURES –––––––––– VLC for Windows Store plays most local video and audio files, and network streams.  The app has a media library for audio and video files, a complete audio library, with metadata fetching. 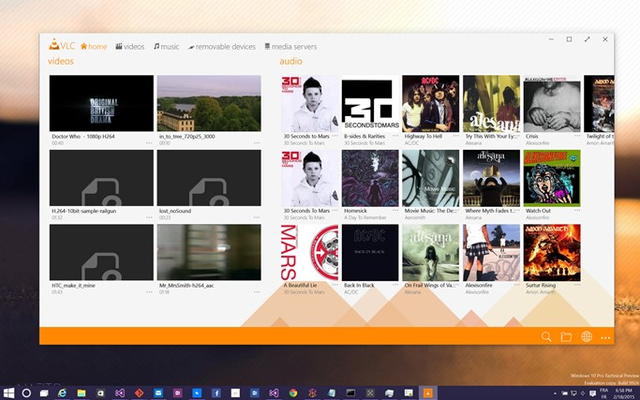 VLC supports multi-track audio and subtitles, speed control. 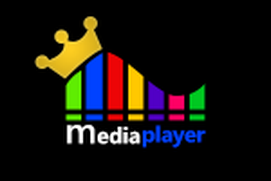 VLC supports all formats of video, including, FLAC, MKV, MOV, TS and Ogg. this app does not instal and down..  Tried playing a movie in MKV format. All it did was blur. Works very well for the most part but it doesn't seem to output the sound of the movie I'm watching on my Bluetooth Logitech X100 speakers. At first I thought there was something wrong with the speakers; so I put on Netflix and then Hulu and the sound comes out of the Bluetooth speakers, and it works perfectly. So I know it's not the speakers or the Bluetooth; so it leads me to the conclusion that it's the VLC app that maybe doesn't support Bluetooth speakers at the moment. I write this message in the hopes that this issue gets fixed in a future update or someone finds a workaround to this issue and can shed some light as to how to fix this problem. I m unable to play HD videos through VLC for windows 8 PLAYER so kindly let me know the problem.